Rip and copy any Blu-ray/DVD movies with fast speed and high quality on macOS Sierra and OS X! "Look no further; seriously, I already did! I am so glad that Brosoft has created an incredible program for backing up my purchased Blu-ray and DVD original movies. I have bought other programs that eventually became outdated and useless with newer movies. These other programs did not always have predictable outcomes with image and sound qualities." Why Choose Brorsoft Blu-ray Ripper for Mac? • Mac compatible. Brorsoft Blu-ray Ripper for Mac can achieve all kinds of 3D/2D Blu-ray and DVD ripping and copying tasks on macOS Sierra and Mac OS X 10.5 above. • Easy to use. There are just three main steps to charge the whole ripping process: Load Blu-ray/DVD > Set Profile > Get Started. • Speed and quality. 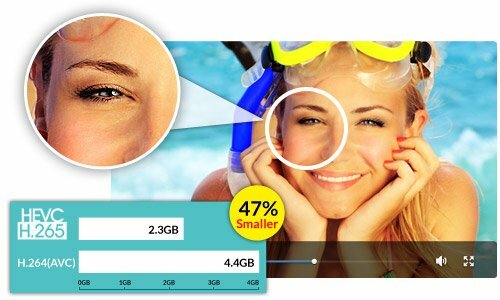 Brorsoft Blu-ray Ripper for Mac makes a balance among faster ripping conversion speed, amazing output video audio quality and smaller file size. • Totally safe. Brorsoft Blu-ray Ripper for Mac is totally clean. No virus, no adware, no spyware, and no malware. Note: Please make sure that all the Blu-ray and DVD ripping are just for personal use. • More than Blu-ray/DVD disc supported, BD/DVD folder, BD ISO, DVD ISO/IFO can be easily loaded. • Remove all the restrictions like AAC, BD+, CSS, Region, RCE, Sony ARccOS and PuppetLock. • Support both HD and standard video format as output for portable devices,including iPhone (iPhone 7/7 Plus), iPad (iPad Pro), Apple TV and many more. 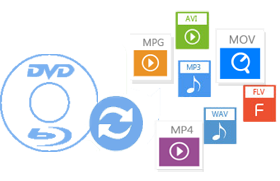 • More than 250+ formats listed to ensure you can get the desired video and audio types, like H.265/HEVC, AVI, MP4, WMV, FLV, MPEG, MOV, MKV, RMVB, FLAC, AAC, AC3, AIFF, AMR, M4A, etc. • Change video visual effects, adjust brightness, saturation, etc. Brorsoft Blu-ray Ripper now allows users to convert Blu-ray/DVD movies to H.265/HEVC MP4 video files so you would enjoy movies in better quality with smaller size. 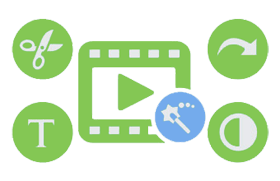 Some of the key differences between H.265 (HEVC) and H.264 (MPEG 4 AVC) are listed here. 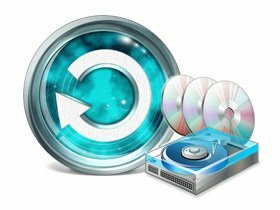 No harm to DVD/Blu-ray disc and safe to install in your computer. Runs well on latest macOS Sierra. Free lifetime technical support and upgrade service are provided. > All-in-one Mac Video Converter, DVD Ripper, Blu-ray Ripper, DVD/Blu-ray Copy software and Video Editor.